The Johnston Series A Burner is available in gas, oil, and combination gas and oil designs. Special designs are available for burning waste oil, tallow, and low-btu gas. 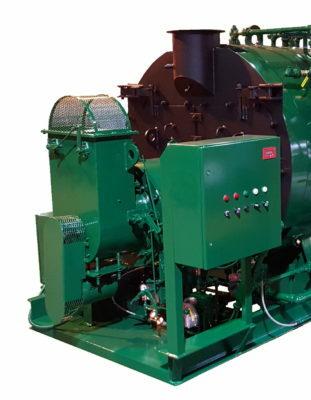 Series A Burners are engineered for firetube and watertube boilers ranging from 50 to 3000 Boiler Horsepower (1,500 to 100,000 lbs Steam per hour).